This technology leader needed to provide a comfortable and productive mobile work environment for employees between headquarters and their residences throughout the San Francisco Bay Area. 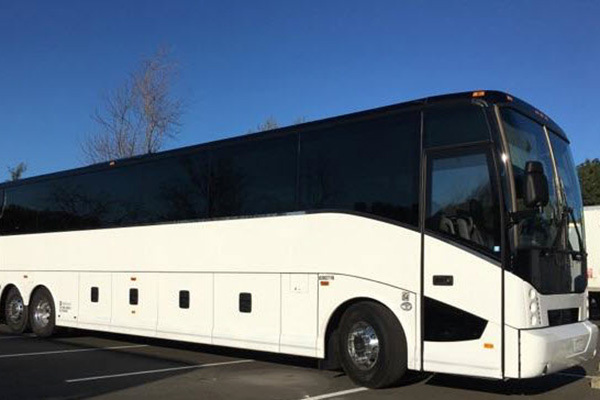 The company wanted a partner to manage the entire program, including drivers, an onsite operations center and its bus fleet. 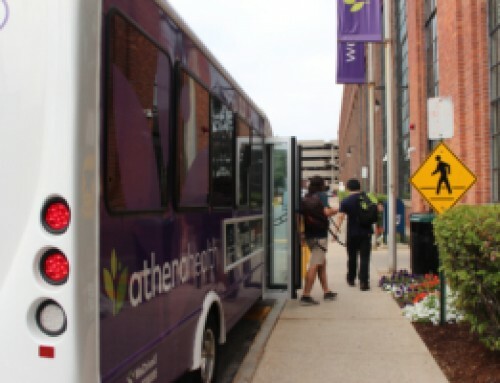 In 2010, this client outsourced Corporate Shuttles to WeDriveU. 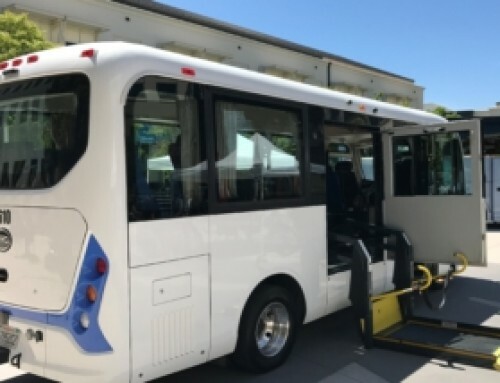 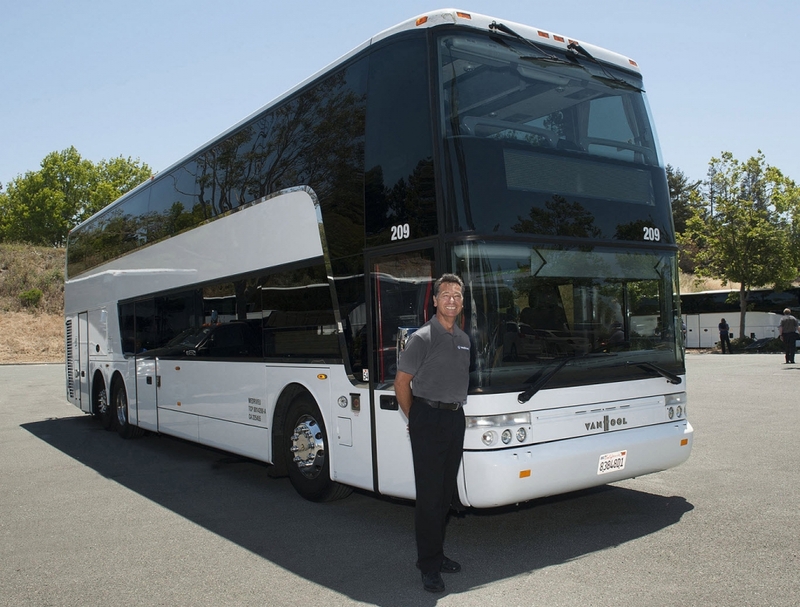 The program involves full-time drivers for fixed routes servicing the Bay Area from San Francisco to the South Bay in a fleet of Van Hool motorcoaches. 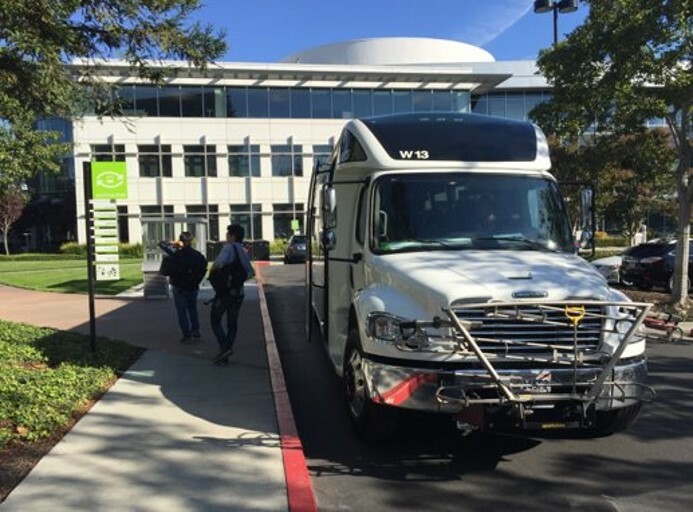 WeDriveU manages driver recruiting, customized training, on-site management and measurement of passenger volume, feedback and service consistency. 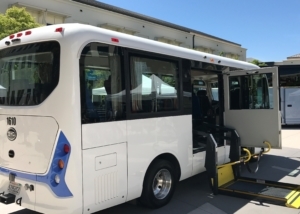 Outstanding performance, safety and passenger satisfaction have led the client to expand the fleet and program significantly. 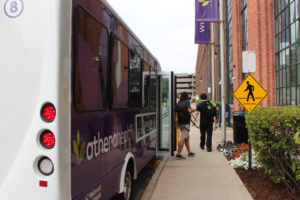 WeDriveU is in constant communication with the company’s transportation coordinator, advising on route adjustments and scouting new stop locations to better serve employees. 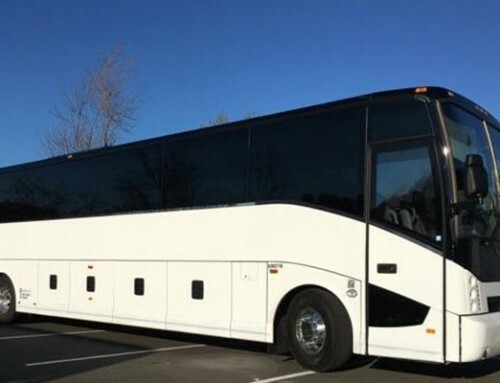 Learn more about WeDriveU’s corporate shuttle capabilities or brainstorm with our team.